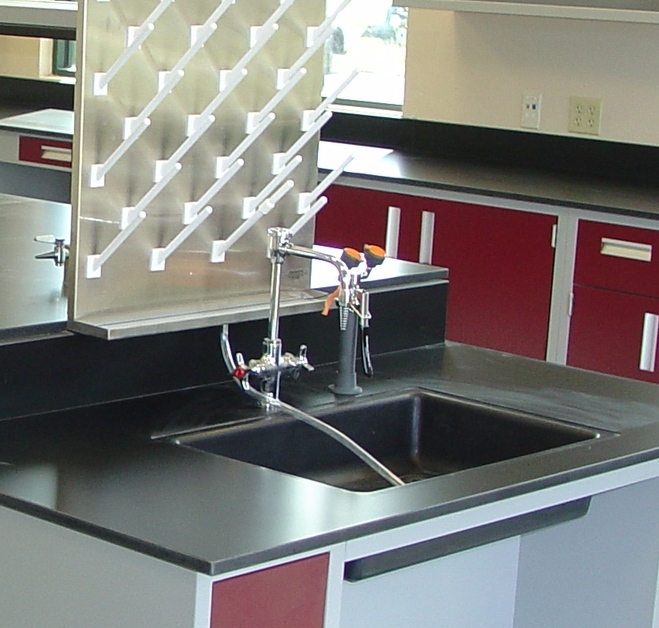 LOC Scientific is proud to offer a wide range of American made laboratory sinks to fit whatever your lab requires. 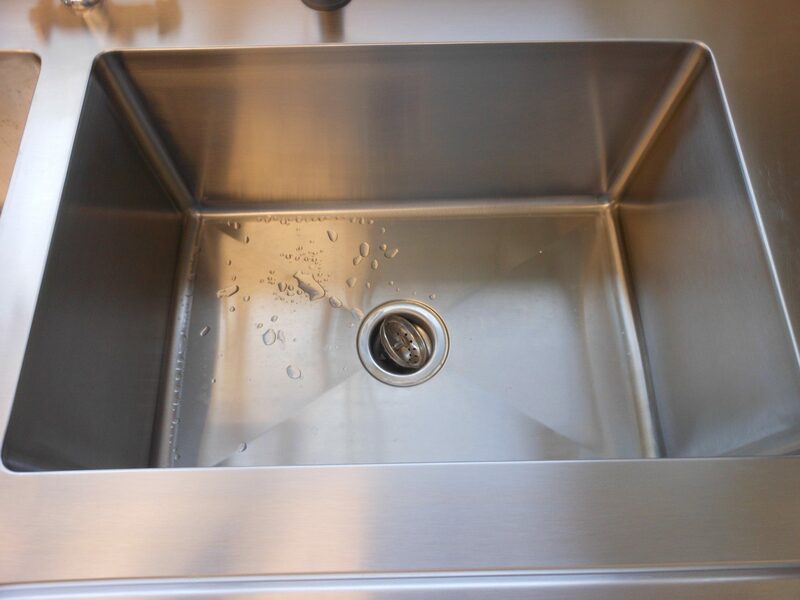 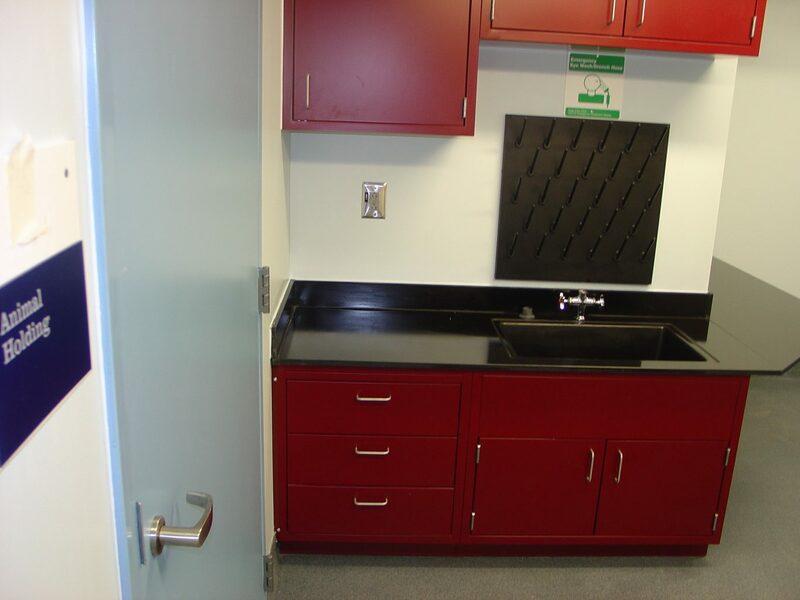 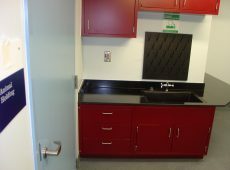 Our epoxy and stainless steel sinks paired with our epoxy resin countertops and stainless steel countertops will help your lab remain strong and durable against harsh chemicals and high temperatures. 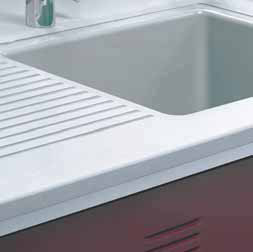 The benefit of drop in sinks is that they’re top mounted. This simplified method of installation seals the sink cutout and eliminates the worksurface overhang between the inner walls of undermount sink basins and the sink cutout which can gather residual chemicals and bacteria. 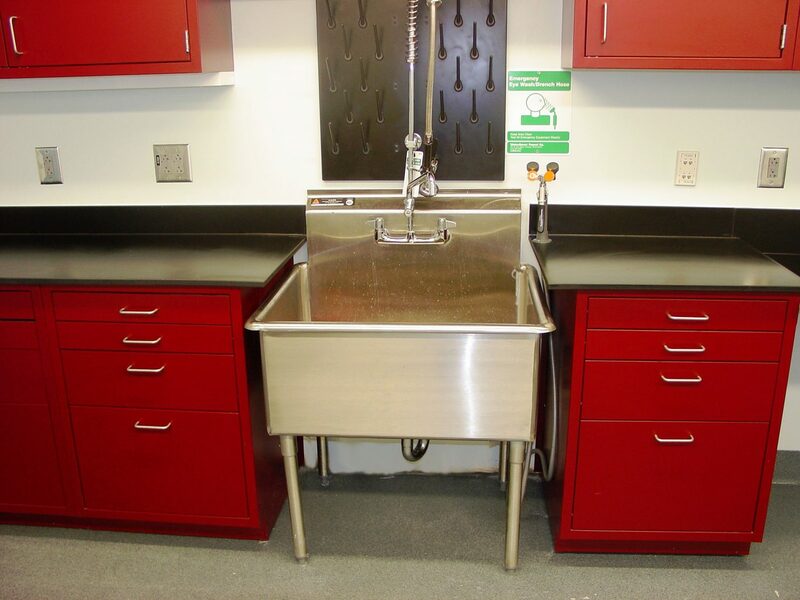 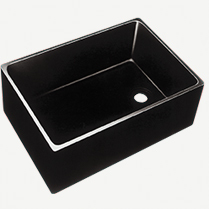 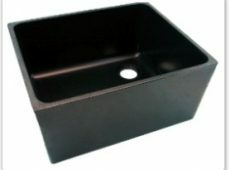 Epoxy resin undermount sinks have been installed in laboratories for over 40 years. 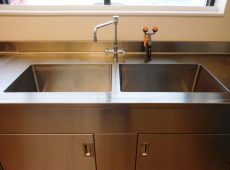 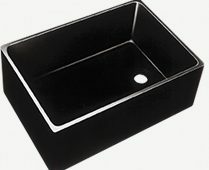 Like our epoxy resin countertops, their chemical resistance, long-term durability, and our wide selection of sizes make epoxy resin undermounts the industry standard for this style of sink. 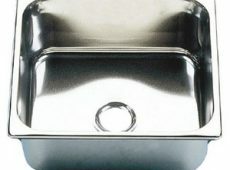 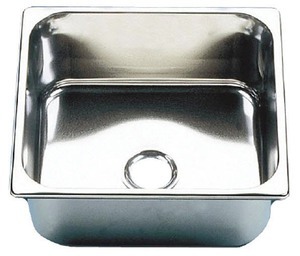 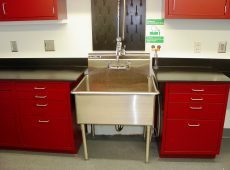 Stainless steel sinks have extremely high sanitary benefits, durability, and design versatility which make them a choice for many laboratories today. 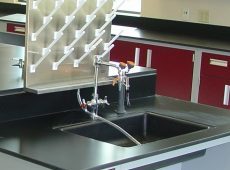 For a complement to our stainless steel lab furniture, our stainless steel sinks stand up to harsh, corrosive laboratory environments. 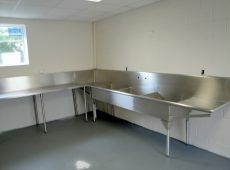 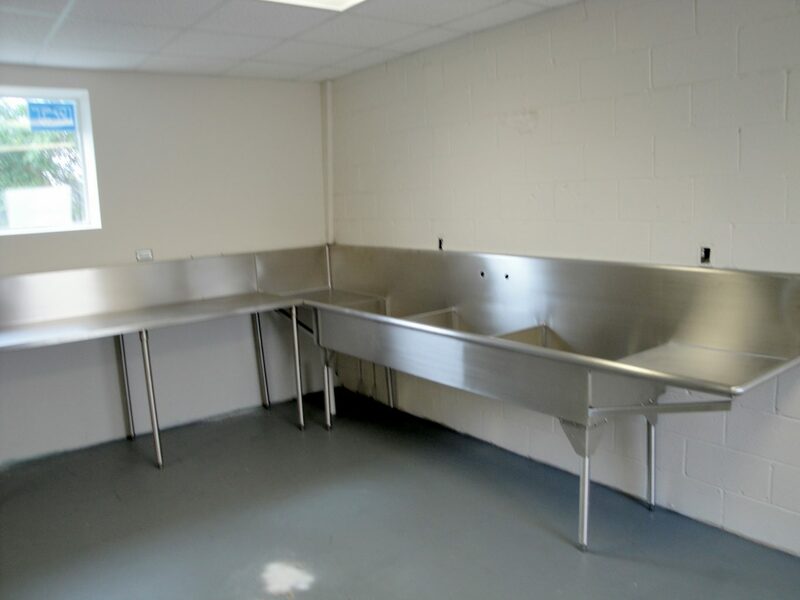 If you have any questions about any of LOC’s laboratory sinks, contact us today.